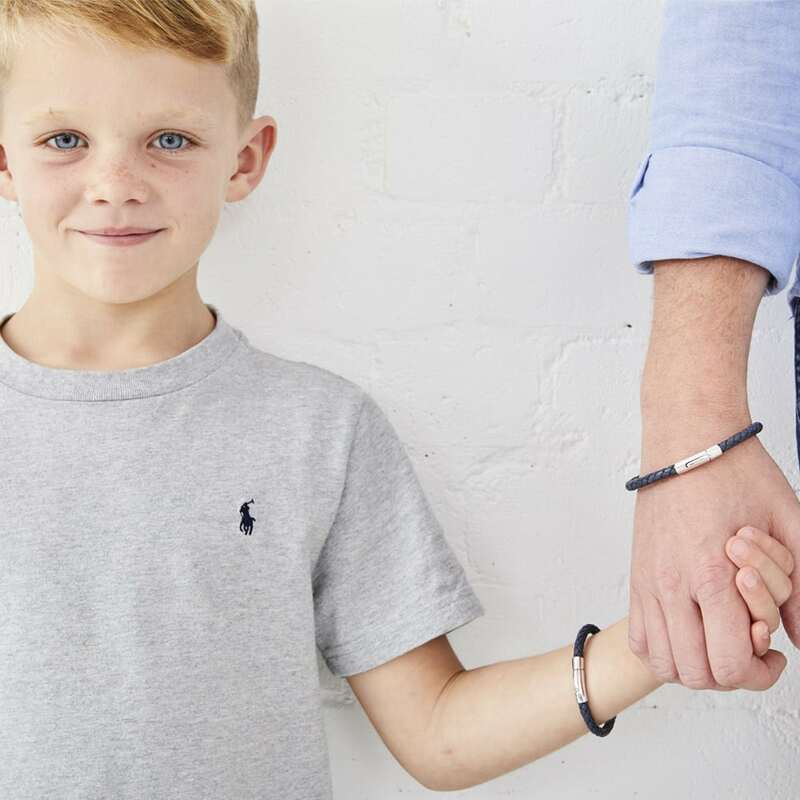 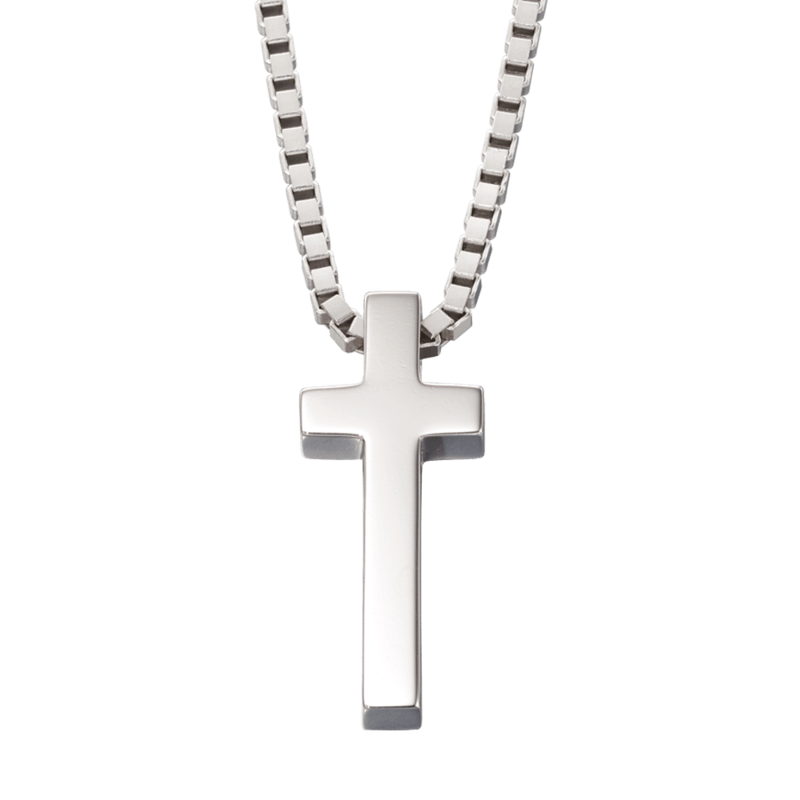 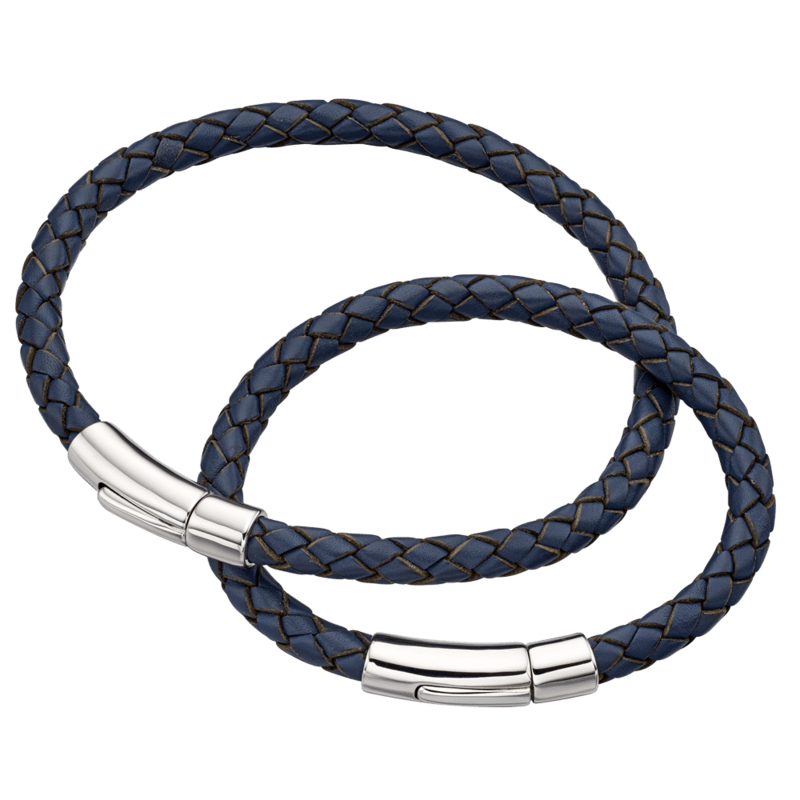 Perfect to match to our Hugo Boys bracelet for a Daddy & Me set. 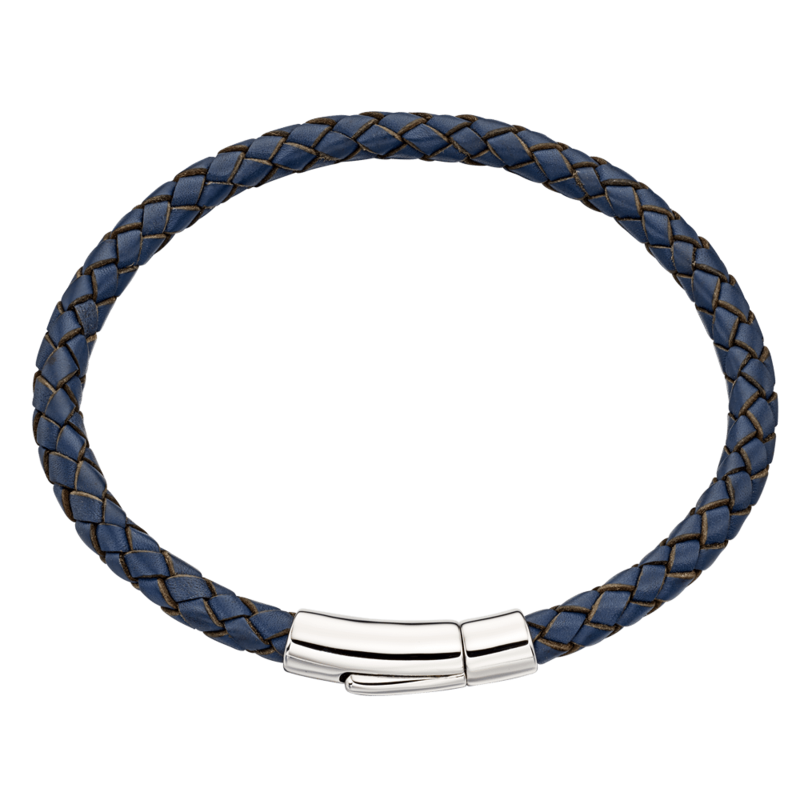 This Mens Navy Leather bracelet has a hinged sterling silver clasp that is perfect for Engraving with our Free service. 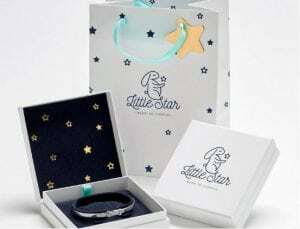 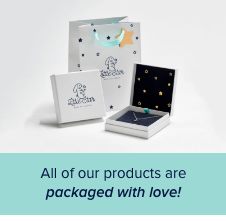 It also comes with complimentary Gift Box & gift Bag and Free UK Delivery.